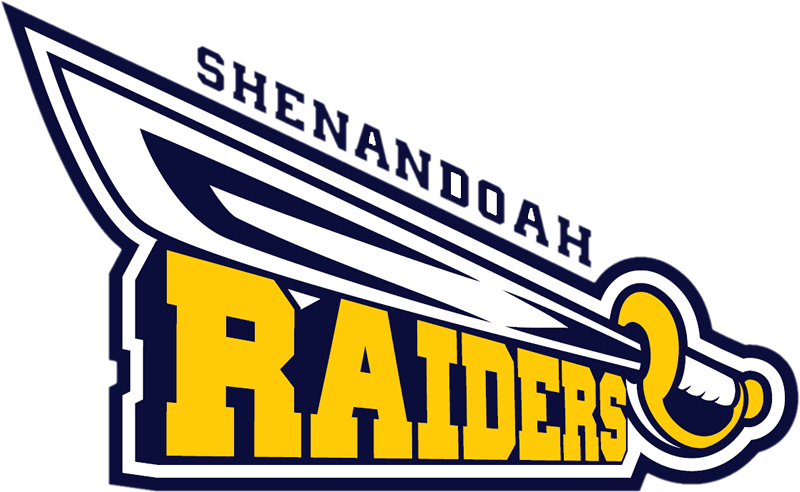 Raiders News · Apr 10 Raider Baseball Opens Conference Season with a W! The Raider baseball team traveled to Wes Del last night and defeated the Warriors by a count of 6-3. This brings the varsity record for the season to 3-2 overall and 1-0 in the MEC. Gavin Patrick pitched a complete game to earn his first win this season. The junior righthander allowed 5 hits and struck out 5 as well. The Raiders got RBIs from Kyle Randolph and Lucas Wuestefeld, but were led at the plate by Landen Freestone who went 2-4. The Raiders return to action on Wednesday at home vs Cowan at 5pm.